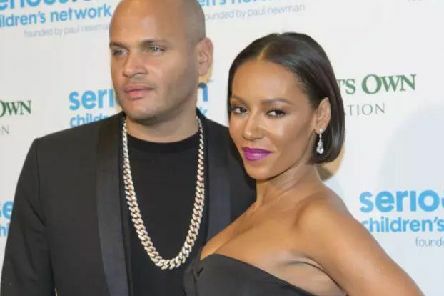 A judge will consider domestic violence allegations against Mel B's estranged husband on Monday as the former couple continue their bitter divorce battle. The home of Mel B's estranged husband has been searched by federal agents in the USA. LEEDS pop star Mel B is to star in what is being billed as the world’s biggest pantomime production of Snow White. Think you know Leeds? 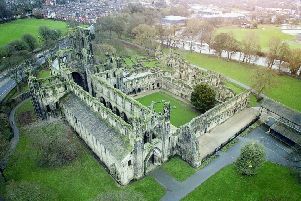 Well think again: we present the latest in our definitive A-Z guides to Yorkshire’s towns and cities with a look at Leeds.